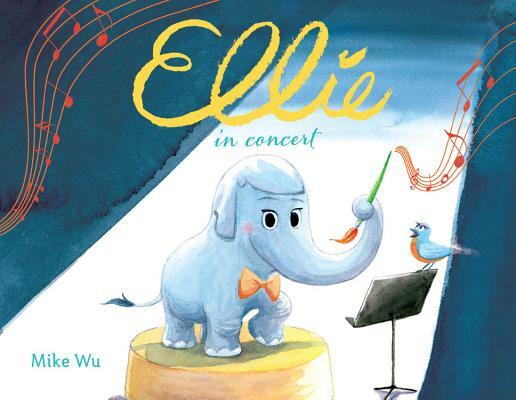 Mike Wu (@tinyteru), author and illustrator of Ellie in Concert, stops by the podcast to talk about championing the arts, trying to fit in, and experiencing the music by trying different equipment from The Music Critic. 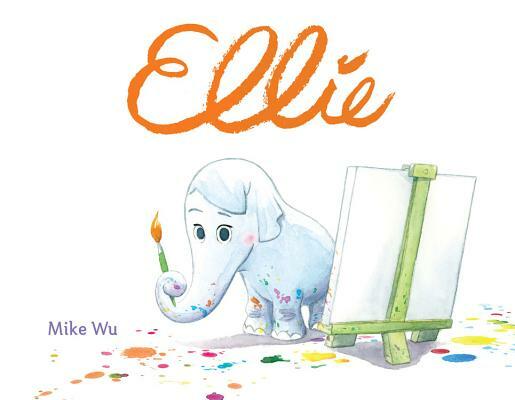 Ellie trailer from Mike Wu on Vimeo. ELLIE IN CONCERT from Mike Wu on Vimeo. 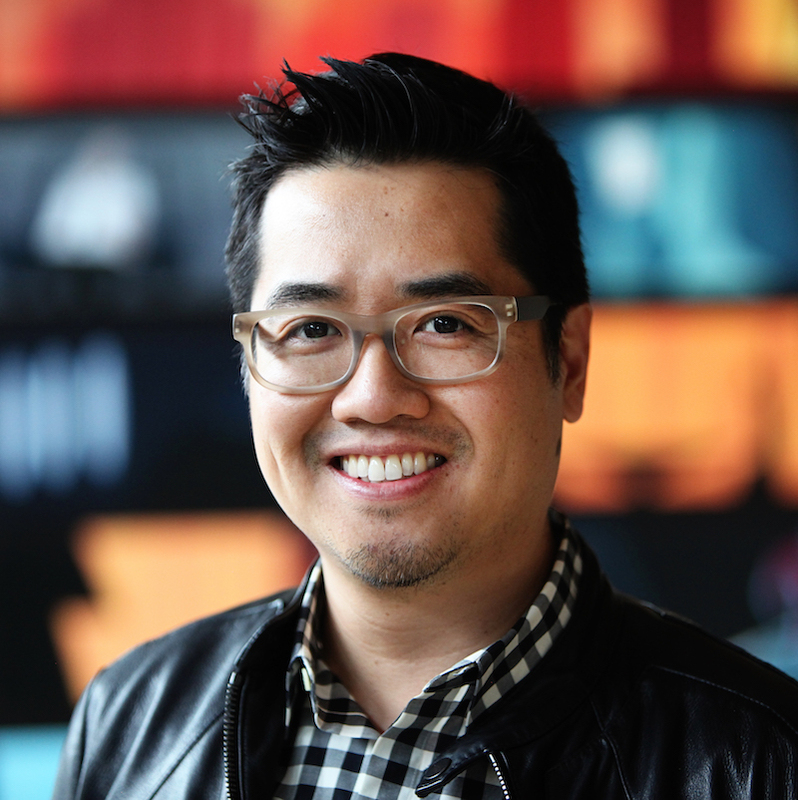 Purchase Mike Wu’s books for your reader or readers.